Announced at this morning’s press event, Google unveiled Google Clips, a video clip-taking and GIF-making camera that will cost $249. 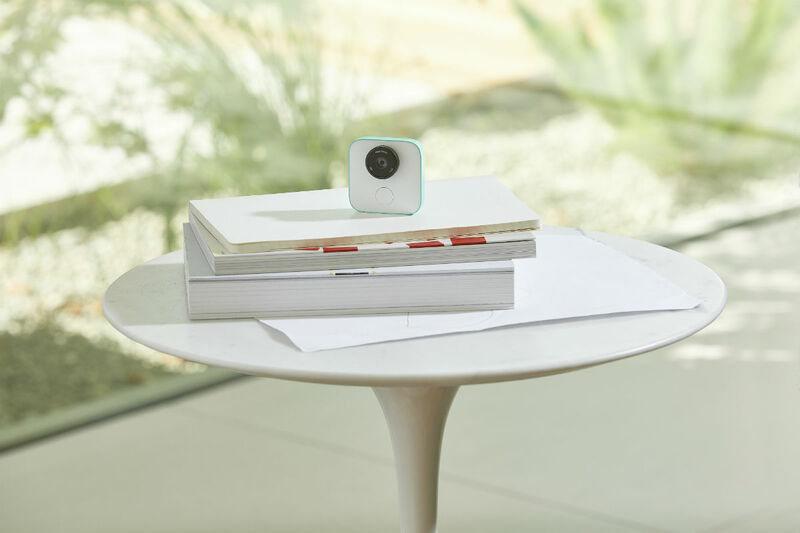 Basically, you will place this little camera wherever action is taking place (in your living room or kitchen), then let it do its job. It will capture videos when it thinks the time is right, then you can access the library via Google Photos. The device also has a shutter button, just to make sure it doesn’t miss a shot you want to capture. Google states that the camera comes with 16GB of onboard storage and 3 hours of battery life. We don’t yet have availability info, but it is priced at $249 with a waitlist available on the Google Store.